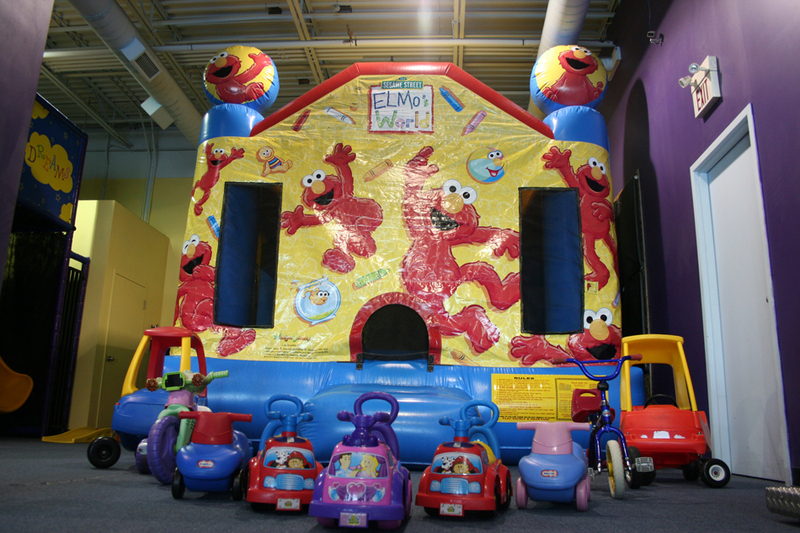 Welcome to Dream Room Two. 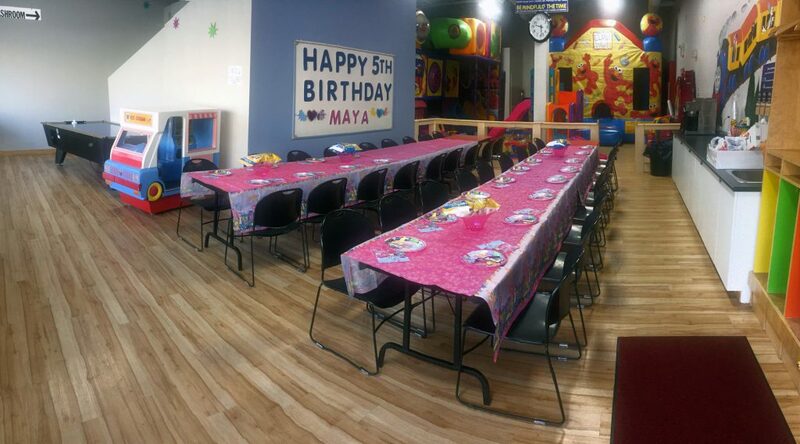 This is our medium size private party room. 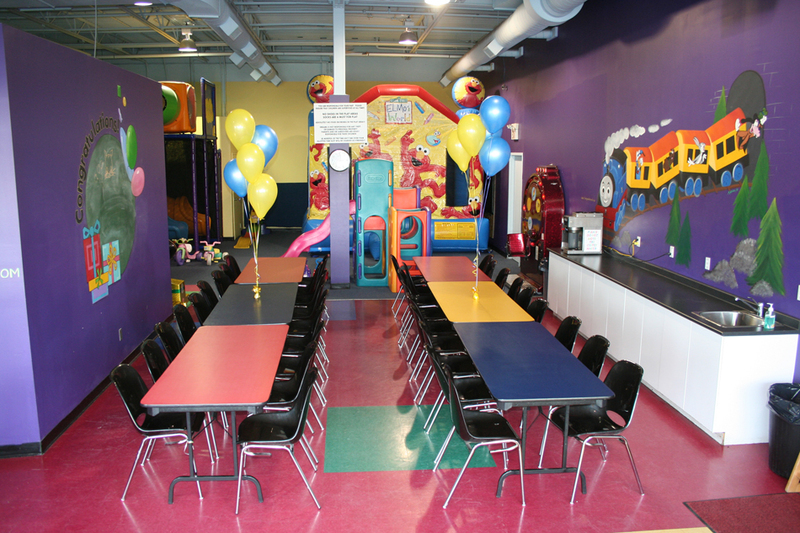 It is perfect for large birthdays, family reunions, or corporate events. 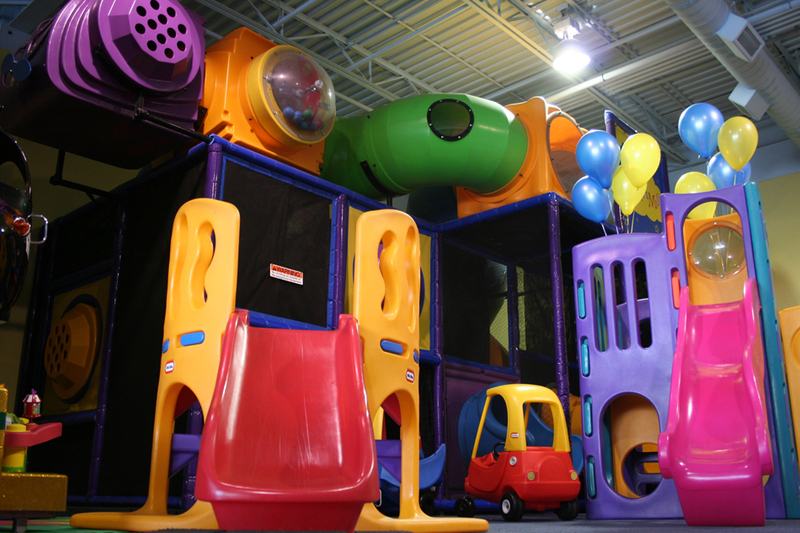 We pride ourselves in keeping the room clean, and enjoyable. 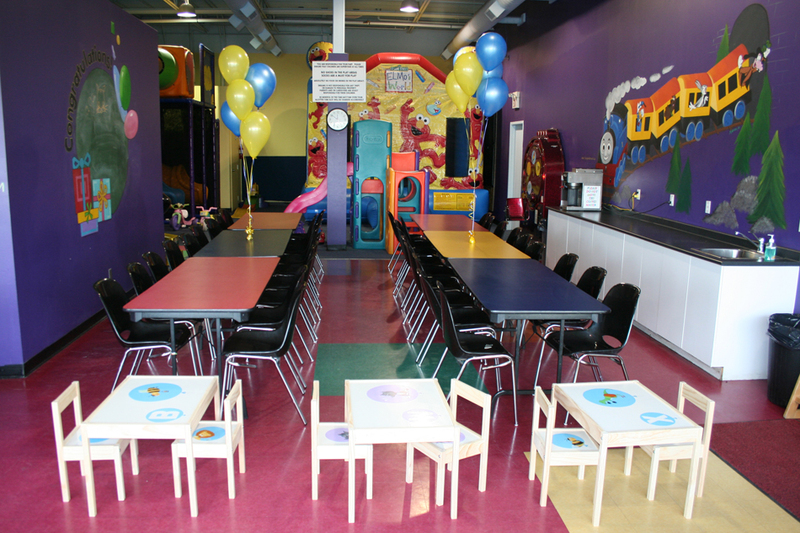 To book a tour of Dream Room Two, please call us today (905.417.3962) to reserve your time.